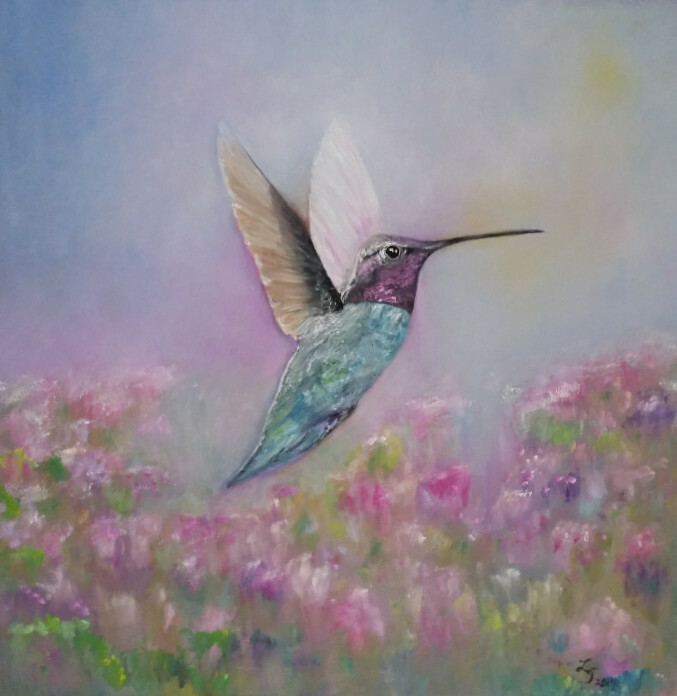 Born in Bessemer, Alabama, Laura has lived and traveled extensively throughout the United States - residing in California, Maine, Colorado, Arizona, Oklahoma, Missouri, Nebraska, South Carolina and Washington. She comments that she grew up in the backseat of her family's car and attended 22 schools in 12 years. 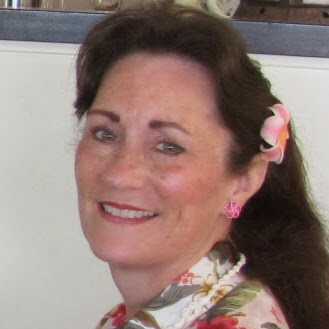 She moved to Northern Virginia in 1977 and currently resides in Manassas, Virginia. Being an artist was on the short list of possible professions Laura considered at the age of 10. A high school field trip to Washington University in St. Louis and conversation with a graphic artist convinced her to become a high school teacher instead. A move to Virginia in 1977 led to a 31 year career as a Department of Defense contractor and Aerospace Systems Engineer. Drawing classes were taken with the idea of obtaining a second Bachelor’s Degree in Fine Art, but work supporting the nation’s decision makers became so demanding that Laura’s artistic goals had to be put on hold. 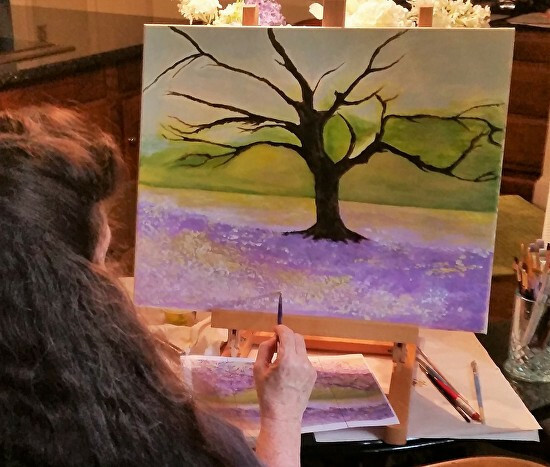 Following her retirement and a subsequent time of illness, Laura was at last able to pursue her life-long love of art in 2014, when she began taking painting classes.